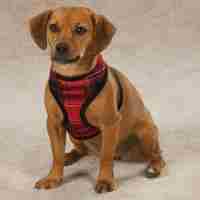 Say thank you to the Scottish, but there is something about red and green tartan that seems indelibly linked with December and the Christmas Season. 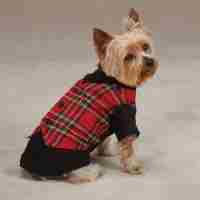 Christmas Tartan Dog Clothes go so well along that line. 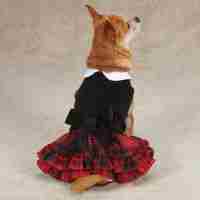 Check out our Tartan Dog Dresses, Vests, Harnesses and ever Bow Ties to help get you and your dog in the spirit.